With refreshiing honesty, architect David Money says: "If I hadn't bought houses with friends, I would never have been able to buy one. And I like living with other people." 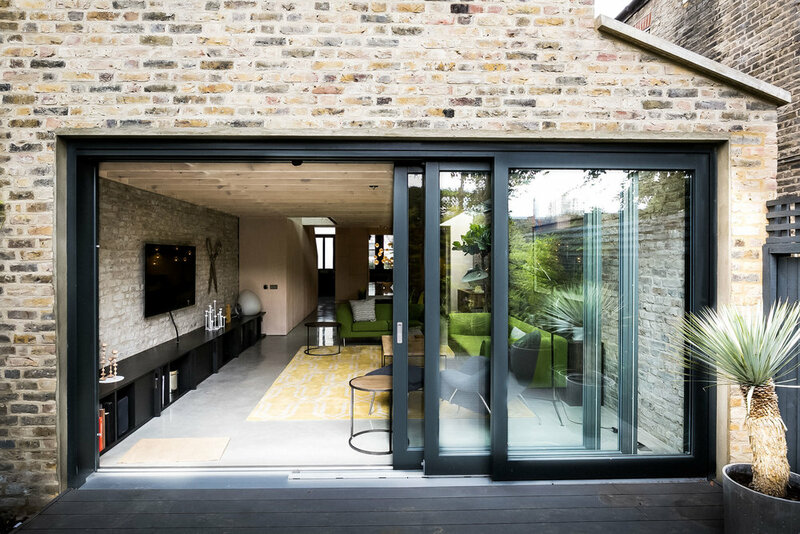 In his latest project, David has dramatically modernised and extended the Camberwell terrace house he shares with three friends.